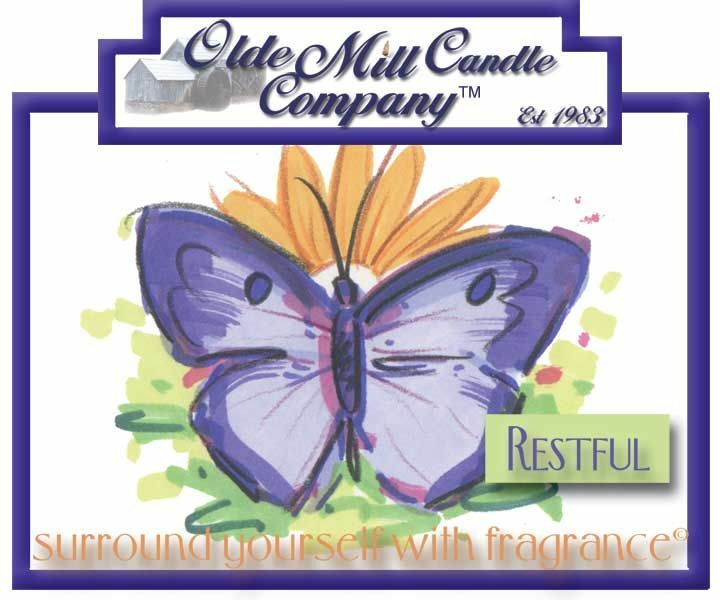 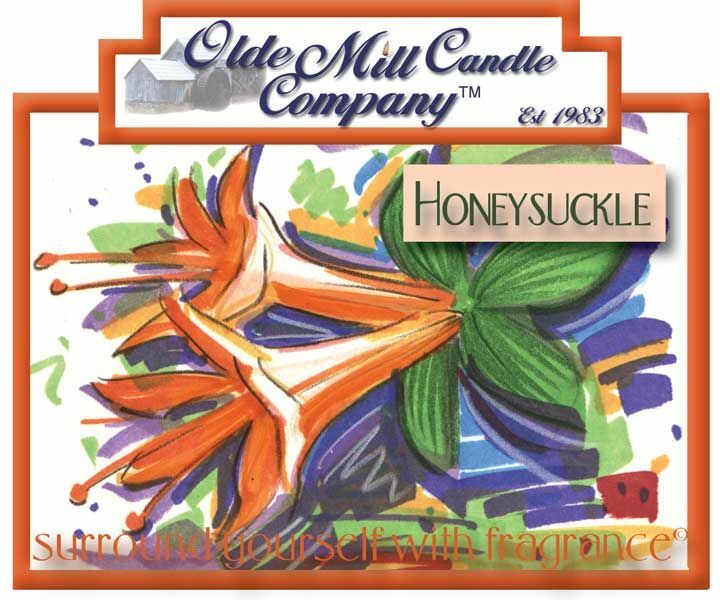 Custom illustrated labels for a candle company. 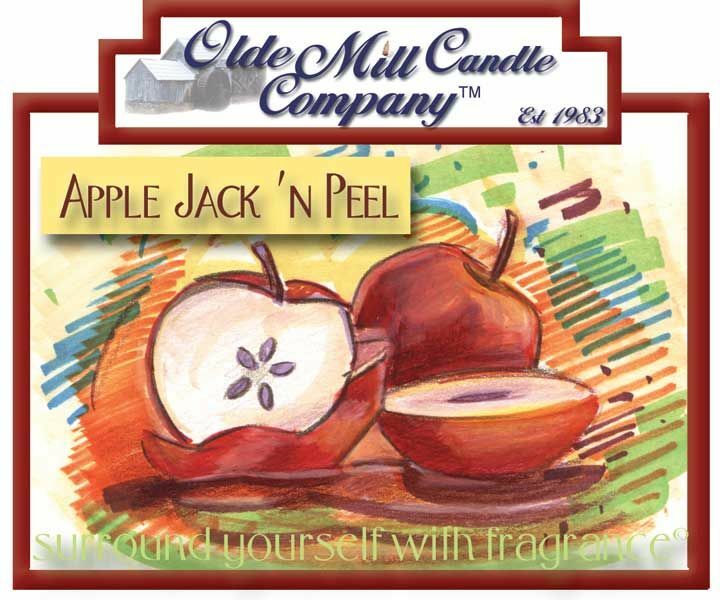 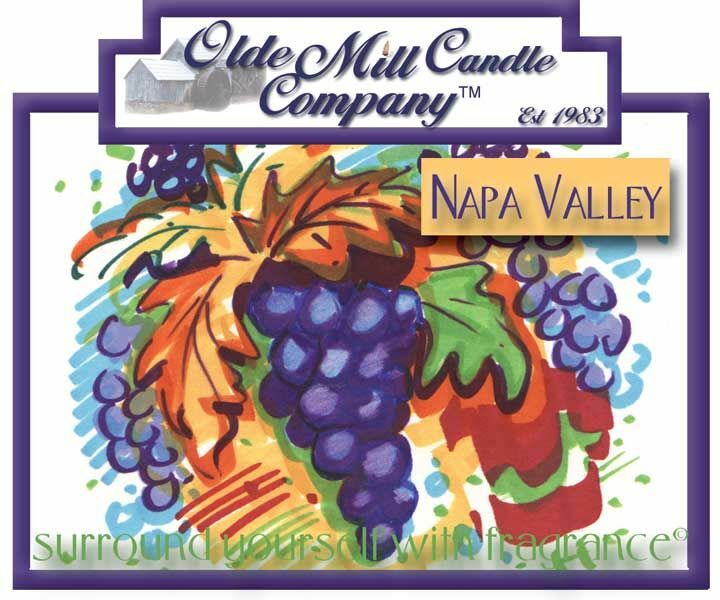 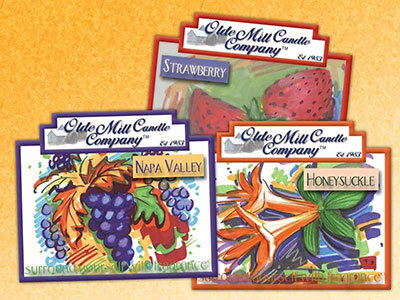 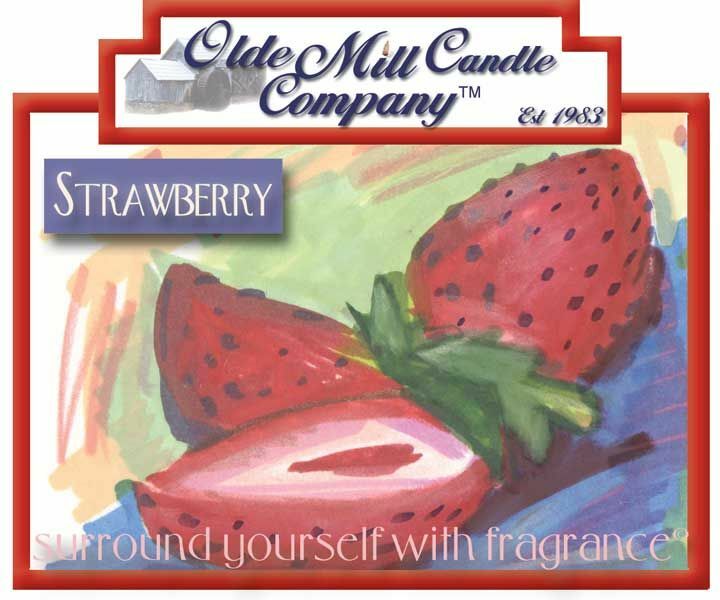 Each label had a different illustrated image and color scheme based on the flavor of the candle. 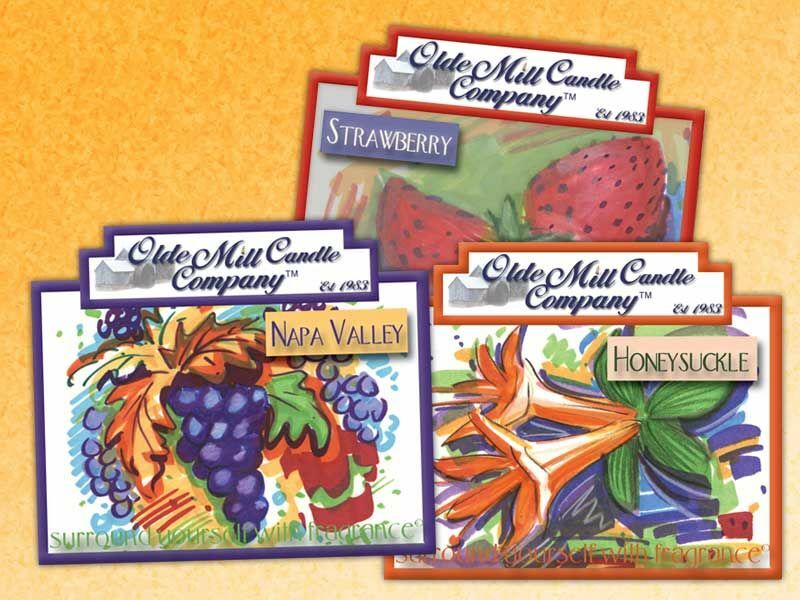 We worked up dozens of labels.